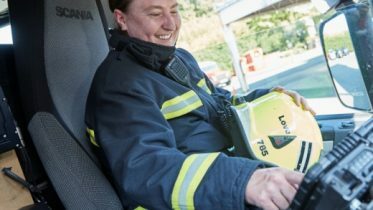 Female firefighters across the world have been showing the fire service is a career for everyone, not just boys, after a little girl’s concerns drew global attention on Twitter. Crews have been responding to Hannah Summers, whose tweet went viral last week when she shared how her four-year-old daughter, Esme ‘wished she was a boy so she could be a fireman’. Firefighters from Canada, France, Japan, and the United States have been posting their support, as well as some from a little closer to home. Sad to see gender stereotyping persisting. We have 4 women out of @SFRS unit of 11. We are all firefighters. Get over it. We’re firefighters of 72 women in Kyoto City Fire Dept. We’re all on your side. Be proud. You can be a #firefighter too! They’ve been using the hashtag #firefighting sexism, which was first introduced by the London Fire Brigade in 2017 as part of a campaign to stop using the term ‘fireman’ in a bid to encourage more woman to join the fire service. If anyone knows a thing or two about firefighting sexism, it’s Heather Smart, who was the first female firefighter in Northern Ireland. Rather than hindering her role as a firefighter, Heather found that being a woman helped her to help other people, once they’d got over the initial surprise of her gender. 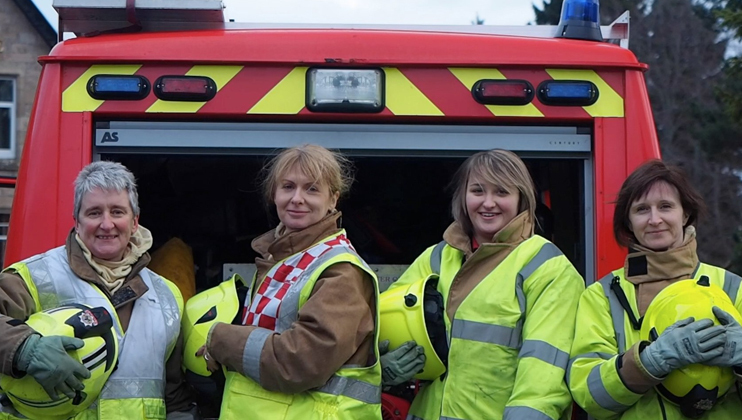 Among her colleagues, Heather found she took a maternal role, as she says ‘for a lot of Irish men, mothers are a very strong part of their lives’ and she’d often provide a listening ear to fellow firefighters dealing with their own inner turmoil. 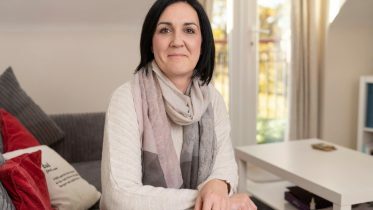 When Heather’s own mental health took its toll on her, she contacted The Fire Fighters Charity for support, and spent two weeks at Jubilee House, our centre in Cumbria. 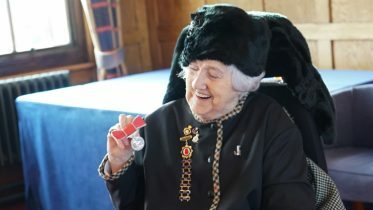 Heather has recently received an MBE from HM The Queen for her ‘trailblazing’ efforts in leading the way for Northern Irish women to follow in her footsteps. and for her work in primary schools to show children that gender shouldn’t be an issue when it comes to your career. Heather and her colleagues would visit local schools to teach the importance of fire safety, as well as leaving a lasting impression in other ways. We've been really inspired by Esme's desire to become a Female Firefighter. Since her tweet gathered international attention, Esme’s mum Hannah has shared what a positive impact it has had on her daughter, even sharing a drawing of herself in her future career as a firefighter.